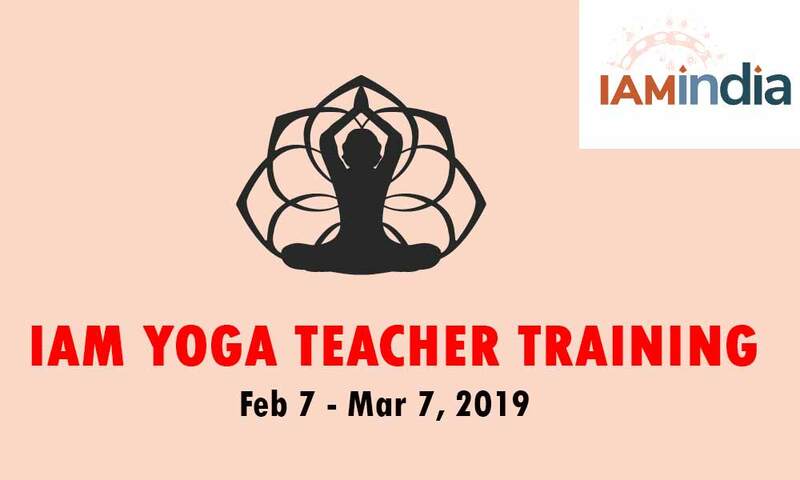 The training session on I Am Yoga Training will be held from 7th February to 7th March 2019 in Rishikesh. Amrit Yoga Institute conducts the yoga training from 7th February 2019 to 7th March 2019 in Rishikesh. Early Bird Ends Oct 31. Make your plans now and save 10%. Be a part of the history of yoga! Discover its birthplace in Rishikesh, and the roots of our lineage at the Kripalu Samadhi Mandir, in Malav. Please contact us at iamindia@amrityoga.org or +919458164968 for the registration process.